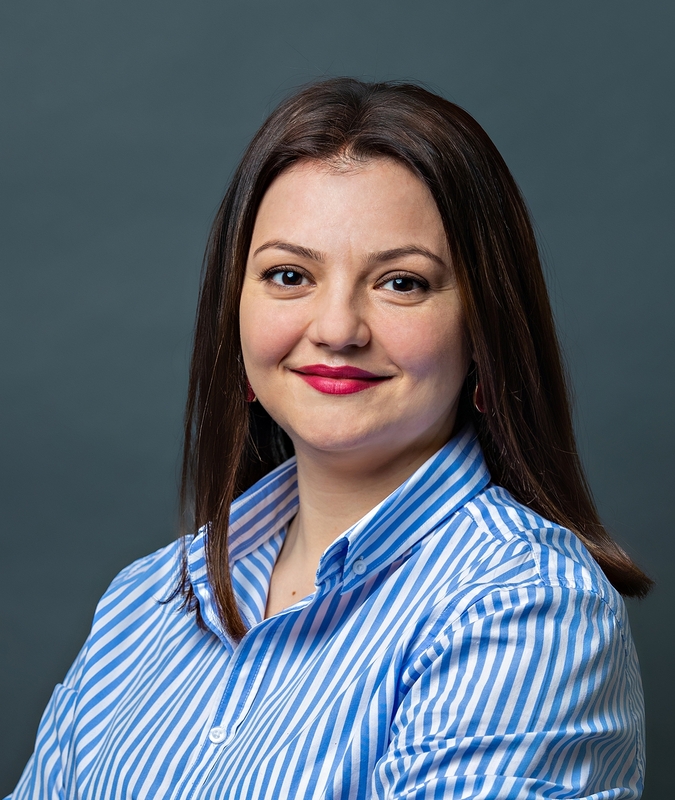 Bucharest, March 2019: The Cushman & Wakefield Echinox real estate consultancy company was appointed to manage the Ethos House office building, situated in the Floreasca area, in Bucharest. This is the second mandate for the management of an office building by CWEchinox in 2019, the Asset Services department being therefore responsible for managing the day-to-day operations of the building and the relation with the tenants, the operational supervision, and also financial and reporting services directly to the owner, through a team of specialists both on-site and at the company’s headquarters, coordinated by Mihaela Petruescu, Head of Asset Services. Ethos House is a building of exceptional design, with a remarkable exterior façade inspired by the Renaissance architecture. The building has a leasable area of ​​around 8,000 square meters, distributed on the ground floor and seven floors above ground. There building also provides 100 parking spaces located in two underground floors. For Cushman & Wakefield Echinox, the two new mandates coincide with the expansion of the services offered through the property management department, which changed its name from Property Management to Asset Services. Cushman & Wakefield Echinox is a top real estate consultancy company on the local market, active in all real estate market segments. The company’s Asset Management Department manages retail and office projects with a leasable area of ​​over 160,000 square meters in Bucharest and other cities in Romania. Cushman & Wakefield Echinox, the exclusive affiliate of Cushman & Wakefield in Romania, owned and operated independently, has a team of over 60 professionals and collaborators offering a full range of services to investors, developers, owners and tenants across all segments of the real estate market, including the residential market. Cushman & Wakefield is a leading global real estate services company with 51.000 employees in more than 70 countries, helping owners, occupiers and investors to optimize the value of their real estate. Cushman & Wakefield is among the largest commercial real estate services firms with revenue of $8.2 billion across core services of agency leasing, asset services, capital markets, facility services (C&W Services), global occupier services, investment & asset management (DTZ Investors), project & development services, tenant representation, and valuation & advisory. To learn more, visit www.cushmanwakefield.com.